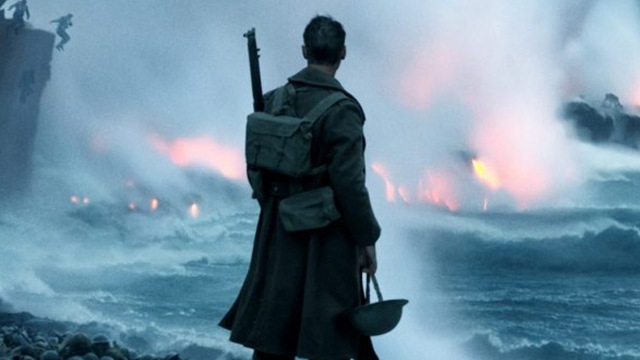 Warner Bros. Pictures has debuted the new trailer for Christopher Nolan’s Dunkirk. 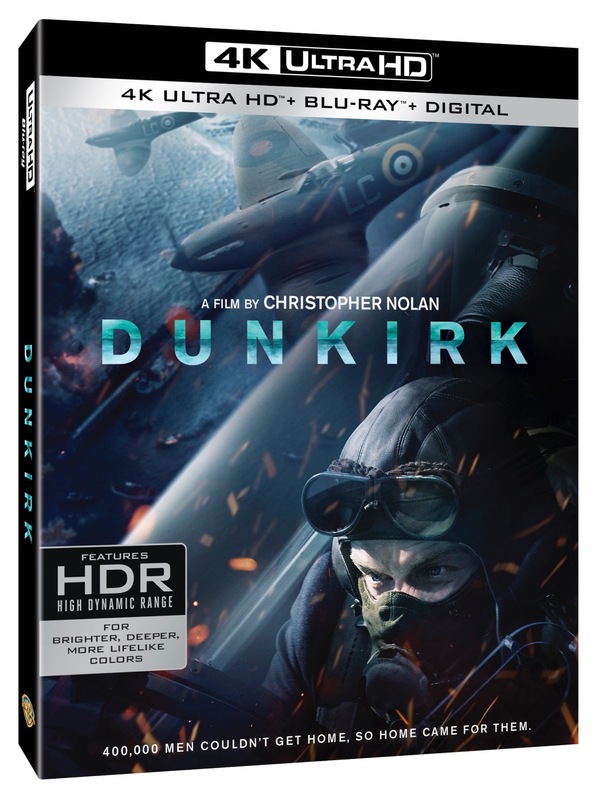 Watch the new Dunkirk trailer below, and you can view the new posters in the gallery underneath. The large scale film was shot on a combination of IMAX 65mm and 65mm large format film photography for maximum image quality and high impact immersion. Shooting utilized many of the real locations of true-life events, which form the background for the story. Nolan will also produce the film with his longtime producing partner Emma Thomas. What do you think of the new Dunkirk trailer? Let us know your thoughts in the comments below!